Central Banks from the region have been reminded about the important role they play in assisting their economies achieve sustainability. Reserve Bank Governor Ariff Ali, says a central bank accumulates knowledge from research and experience. Ali highlighted that government’s change but central banks stay, hence, providing institutional memory to serve the nation. The Governor also reiterated the need for central banks to take a bold step to strengthen its research capacity. 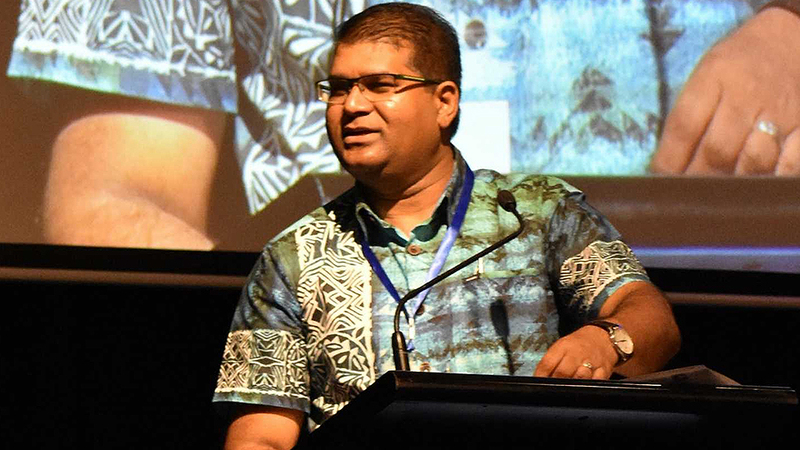 He made these comments while opening the inaugural South Pacific Central Banking Research Conference in Suva this morning. The two-day conference brings together central bank researchers to share views and explore vital links between research and policy relating to central banking issues. The Reserve Banks from Papua New Guinea, Solomon Islands, Vanuatu, Australia and New Zealand are part of the conference. The RBF is co-hosting the conference with the Griffith University through the support of the Australian Government.